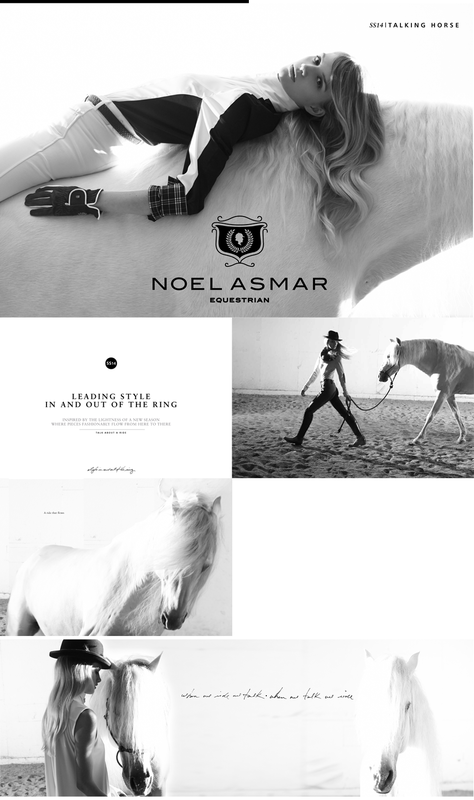 JFC gave the fashion yet technical equestrian brand a more stylized campaign with position of ‘style in and out of the ring’ with a campaign called TALKING HORSE. 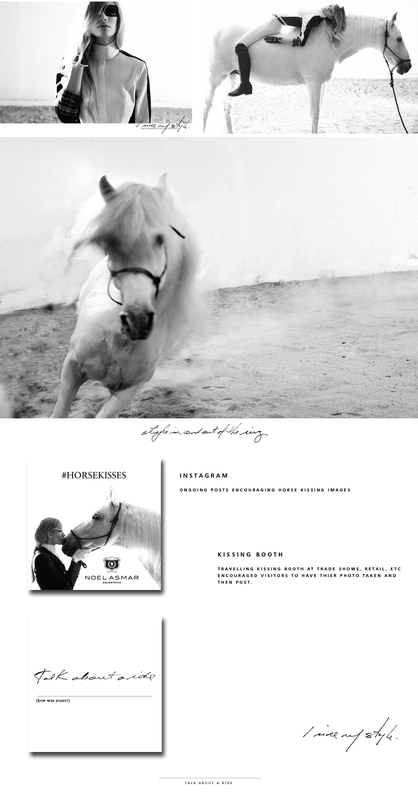 The campaign was to appeal to the equestrian community by playing on the communication riders have with their horses while reaching out to the non-rider market. The concept led to months of social media with conversation starters like ‘talk about a ride’.